The health benefits of having properly aligned teeth extend far beyond a beautiful smile. bone, muscles and jaw joints. Easier to keep clean, leading to healthier teeth and gums. 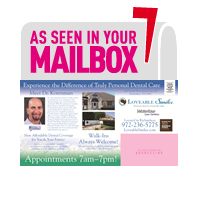 Better self-esteem and happiness with your natural, youthful smile. and comfortable. 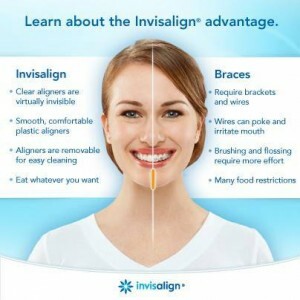 Wearing the aligners will gradually shift your teeth into place. It starts with a smile scan. 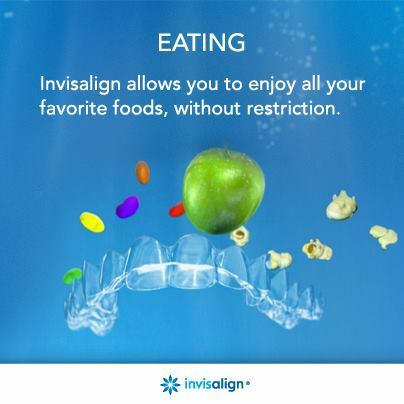 track it on your own using the My Invisalign app. tooth discoloration, tooth/bracket breakage, or difficulty eating. flossing, to eating whatever you like. — until they have straightened to the final position Dr. Korenman has prescribed.